The principles of proactivity, execution, productivity, and trust underlie every truly great organization. 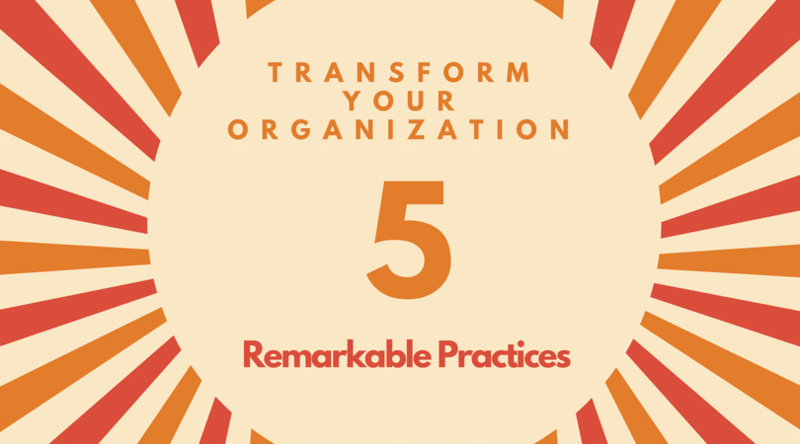 These five practices leverage those principles and are foundational to sustainable success in any industry. 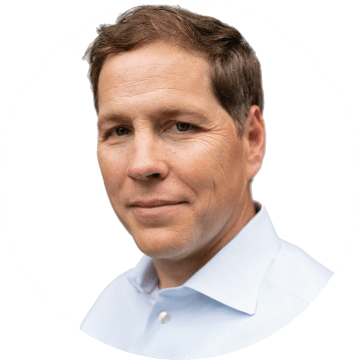 Highly effective organizations find the voice of the organizational, connect people and align systems . They don’t just merely create and post a mission statement on the wall. Drop the “Do more with less,” mantra. Focus on unleashing and engaging people to do infinitely more than you imagined that they could. Effective organizations work to be more than the provider of choice. They want to be the most trusted provider in their industry. Satisfying customers is not enough. These organizations work to create fervent loyalty with customers.